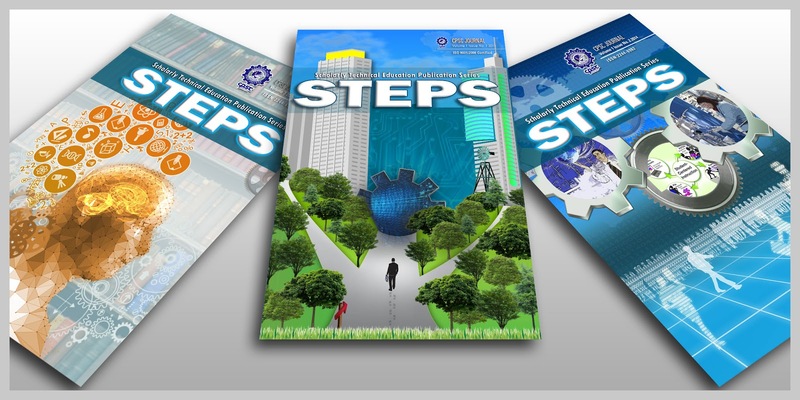 We are pleased to inform you that CPSC invites interested authors, experts and students to publish their research papers/articles to CPSC Journal on Technical and Vocational Education and Training (TVET) titled STEPS (Scholarly Technical Education Publication Series). The journal, currently on its fourth issue, is a publication which seeks to generate information, new findings, strategies, innovations, best practices on TVET and provide a launch pad for research-based papers or original research articles, case studies, review or report articles, papers presented in TVET conferences, or any compilation of current information covering issues, concerns, trends, and development in TVET in the Asia-Pacific Region in particular and the world at large. Please find enclosed details of the paper’s prescribed format of the paper. Upon submission, these will be subjected to a blind review involving a panel of qualified TVET experts through a multi-stage review and assessment before being included to the final lineup. This is to ensure the high academic quality of the papers submitted to our journal.